Green curly dwarf kale is a late season staple in my allotment. I should clarify: it’s the kale that is green curly and small and there is, sadly, no green curly dwarf so honoured as to have a kale named after him. Anyway, it’s a goodun – hardy, easy to grow, prolific, tasty, nutritious. Just one problem. Caterpillars. And not caterpillars like those the poor broccoli suffers. With those beasties, at least you know you’ve got them, eating, as they do, everything and leaving your broccoli a stumpy skeleton. Oh no. Kale caterpillars (I really feel it should be Kale Katerpillars, don’t you?) are stealthy little buggers. 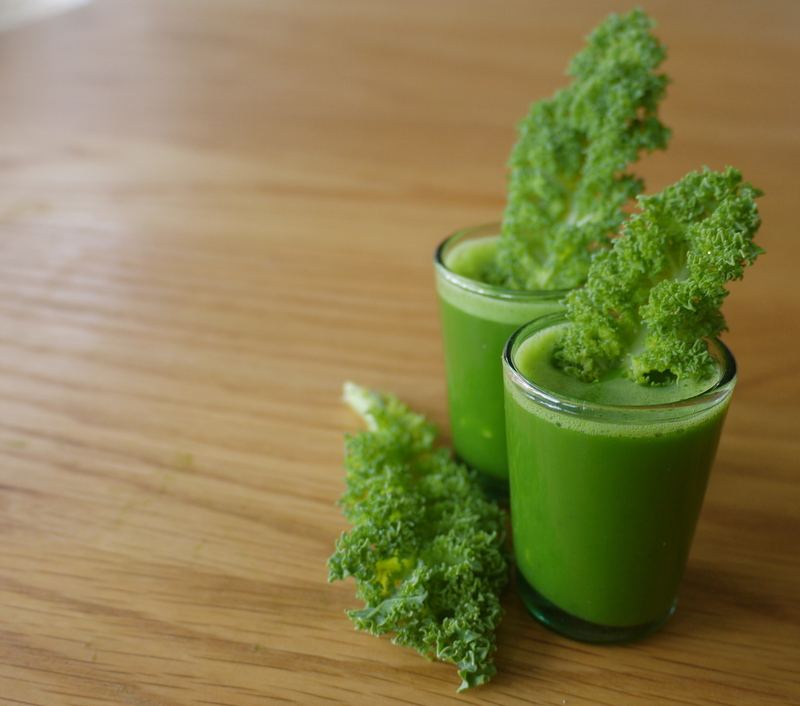 To begin with, they’re kale coloured. Plus, they hide themselves in the curly edges of the kale and surreptitiously venture out, under cover of darkness no doubt, to nibble at the young leaves before retreating to their hiding place until the next raid. Upshot is – they’re virtually impossible to spot, even when cleaning the freshly picked leaves. Cut the chorizo into small chunks and fry until crispy. Strain off any excess fat and set aside. Next get the eggs poaching. I like this method. Meanwhile, wash the kale, remove the stalk and chop roughly. Heat a couple of tablespoons of water and a knob of butter in a frying pan. Once boiling add the kale and boil/fry until wilted and soft. Keep it moving so it doesn’t burn and season as you go. Mix the chorizo with the kale and serve with the eggs popped on top of the greens. A bit like the beetroot juice I made in this recent blog. Only this version is even more virtuous. I won’t pretend it’s moreish, but my golly it tastes really really healthy. Perfect for a cold autumn morning after the night before. Wash everything, including the caterpillars. Roughly chop it all and whiz it to a pulp in a food processor. Tip the mix into a sieve and leave to drip for 30 minutes. Serve the collected juice in shot glasses. You won’t be able to drink more than this. To rectify such outrageous healthiness, you should follow your kale shot with a sustaining stir fry. And crispy seaweed/kale is the perfect accompaniment. Shred the kale into very fine, small strips and toss in sunflower oil and salt. 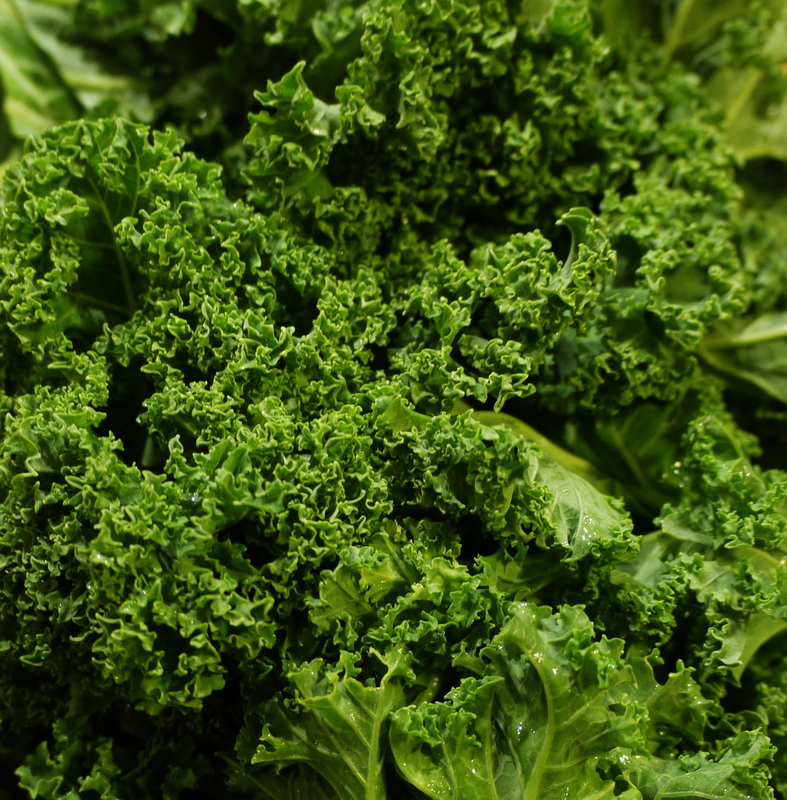 Lay a think layer of kale out on a baking tray lined with baco-glide and roast in a hot oven (200 degrees ish) for 5-10 minutes. Keep an eye on it, there are but seconds between pleasingly crispy and charred. At least your caterpillars are leaving you some kale to eat – mine looks pretty skeletal I have to admit. If it has a post-caterpillar burst of life I’d love to try some of these, the egg & chorizo dish looks delicious. I wonder if one can eat caterpillars? Surely a good source of protein (and, probably, all the vitamins found in kale too). Let me know how you get on with the recipe if you do try it…. With put without a caterpillar garnish! I once boiled some homegrown broccoli and found caterpillars floating in the water – put me off growing broccoli ever again, so I admire your more practical approach to these beasties! 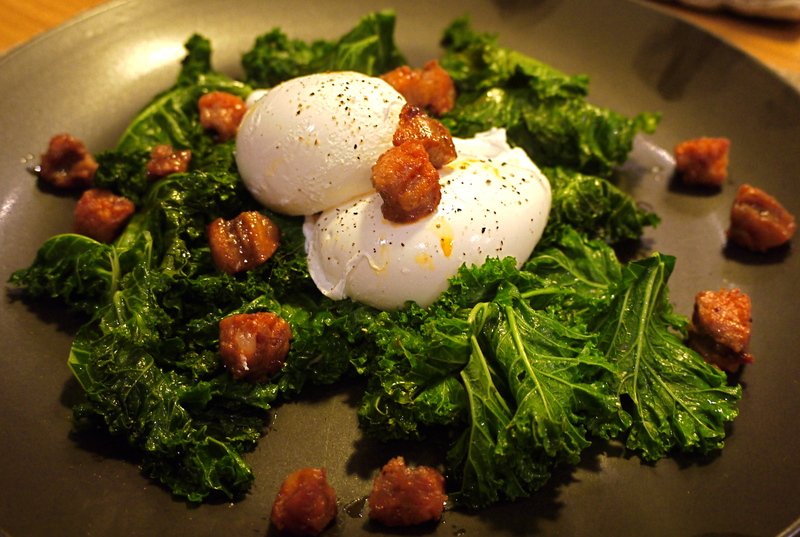 The kale is growing under mesh and should be safe to eat – a poached egg sounds like the perfect thing to accompany it. Yes, I shall be investing in some mesh for next year. You clearly have more foresight then me. Enjoy you no-unexpected-protein harvest!